Check / Image / Mortgage. Warranty Forms / Order Form / Insurance Claims / Survey Processing. Suwarna Soft Solutions provides proficient outsourcing data entry work using skills of professionals with a long-term experienced in this domain. We provide specialized services including outsourcing Data Entry, OCR & Document Indexing, Image Editing. We offer quality services with fast turn-around times at an affordable price. We can handle job work services for all types of jobs from any source such as printed, hard copies, images, hand written, or PDF files. We use the latest software technology for offshore projects with large volume of information. We provide most accurate and fast services for any complex job. We utilize high competence most modern software systems to deliver accurate services for data entry work, back office solutions, and business processes. Offline / Online Data Entry Work. MS Access / Excel / XML / Web Entry. Data Mining / Extraction / Capture / Conversion. We offer reliable, efficient and trustworthy services for your offshore requirements. Our services are not limited to a single area or industry, but we provide competent services for various industries for their specific project requirements. We also accept most challenging data processing and entry work and deliver satisfactory results of your offshore projects. Suwarna Soft Solutions has expertise in offering solutions for data processing real time systems. We offer efficient real time data processing services using cutting-edge technology to handle, and store large quantities of information, and organized and process according to the requirement of customers in real time. 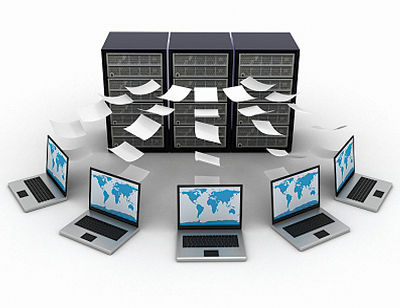 We have high performance application software for improve data quality for numerically intensive data processing.